Finding the perfect job abroad is one thing. But actually getting there and getting started – your new career ánd your new life - is something else. That's why Want 2 Work offers a range of relocationpackages. You name it, we've got it covered. Want 2 Work cooperates with WridgWays Move Solutions, together we’ll take care of all the official paperwork, such as visa, working permits and other immigration procedures. For you ánd your family (partner/kids). 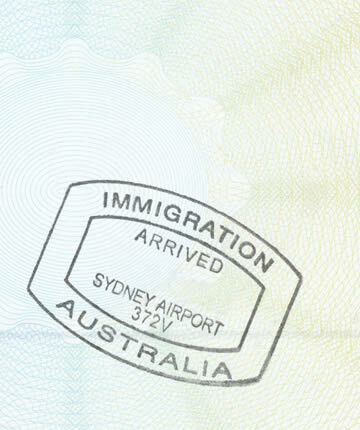 We can even help you getting working visa for your partner, so she/he can work, too. Also, we take care of tax forms, insurance papers and drivers license. Other services included in our relocation packages range from airport pick-ups to house hunting, with assistance from local selected real estate agents. They can help you find your new home both online and on the spot. 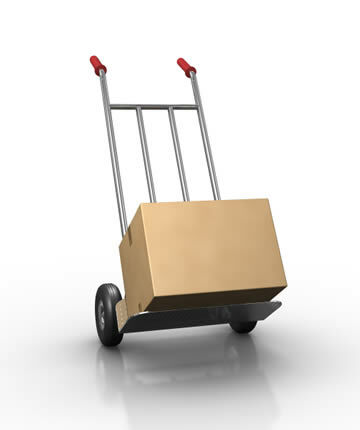 If you want, we'll make arrangements to move your complete furniture with you. Also, our relocation packages include finding the right school for your children. When you decide to work abroad using our services, our services make it work for you. No hassle, no worries. We care about our people and our customers. That's why we take care! Want 2 Work offers a range of relocation packages. You name it, we've got it covered. We even move complete furniture. Going abroad has never been easier, for both workers ánd employers.